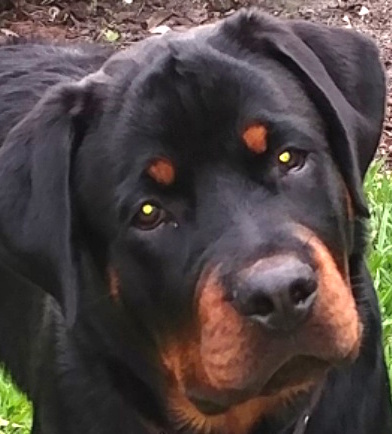 This gorgeous 10 mos old male Rottie is in need of a loving home. He loves to swim, loves to go for walks and car rides. 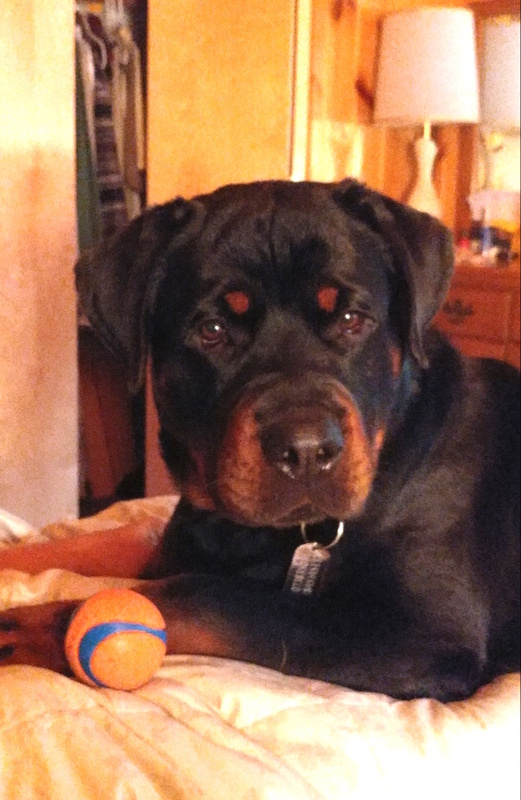 He is looking for someone to spend lots of time with him and also to wear him out each day. He is still very much a puppy. He will get into trouble when you are not looking. Prefer no cats, no small dogs and no children under 16 as he is very strong and energetic.